The problem with Paley’s teleological argument making an analogy between a watch and nature rests in assuming that the universe is clearly designed with purpose. Paley claims the intricacy of nature, (i.e. adaptation to environment through macro-evolution) in the development of life implies the involvement of an intelligent creator who designed life to have an effect, and that “the effect results from the arrangement”. That would mean that because there is life that is so complex in construction, then that in itself essentially proves the existence of a creator. The gap between observing that there is intended design in the world around us and knowing that there is a creator still involves a leap of faith in assuming that just because there is some order in nature then that means it had to be designed by an intelligent creator. Quantum mechanics, and other advanced areas in science seem to reveal that there is more chaos than order in the universe in the first place. Yet Paley takes this thought into consideration, he claims that if there is imperfection or superfluous oddities in the design then that does not necessarily mean there is no creator. Paley goes on to defend against any similar objections to his watch analogy, and goes in depth in doing so, making his teleological argument more tangible and believable than ontological arguments. 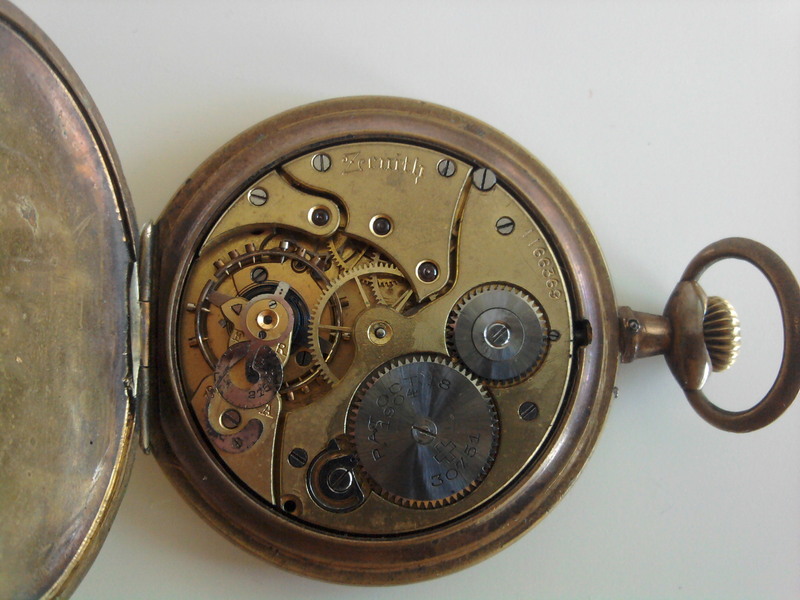 Paley also makes the watch analogy less exclusive than previous ontological arguments because he does not argue for the existence of a being in which nothing greater can be conceived, but he simply argues that creation was designed with purpose, requiring that there must be an intelligent creator. Paley insists that because a creator designed the universe, then there must not be an independent natural law that works without the existence of a creator. Paley states, “that the maker of the watch before him, was, in truth and reality, the maker of every watch produced from it; there being no difference (except that the latter manifests a more exquisite skill) between the making of another watch with his own hands…” Paley is only able to deny the idea of natural order without a creator because he rejects mathematical infinity. Paley’s argument would be less tantalizing if mathematical infinity was put into play, as this would negate creation to ever have happened.